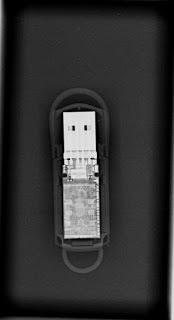 the xray doctor: xrayoftheweek 43: that's not a USB stick...is it? xrayoftheweek 43: that's not a USB stick...is it? The #xrayoftheweek is this chest x-ray. What is that device projected over the left side of the chest? Is it a USB stick left in the shirt pocket? Or is it something else? 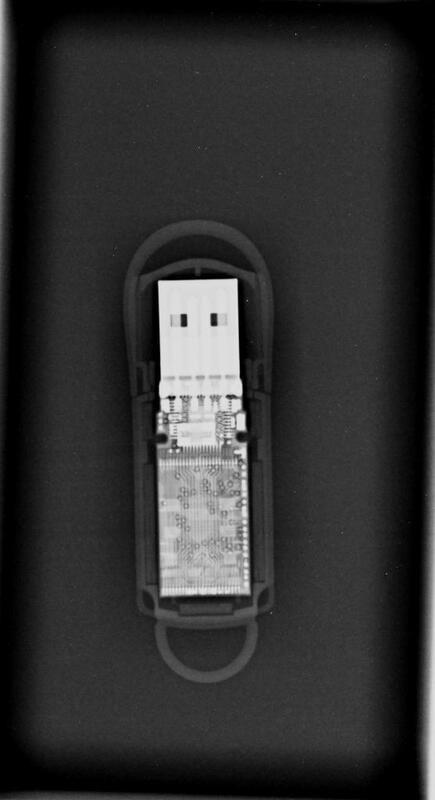 The CXR above shows a REVEAL device - an implantable loop recorder device. They are placed subcutaneously and monitor the cardiac rhythm and are used to investigate unexplained fainting episodes to assess for an underlying cardiac rhythm abnormality.